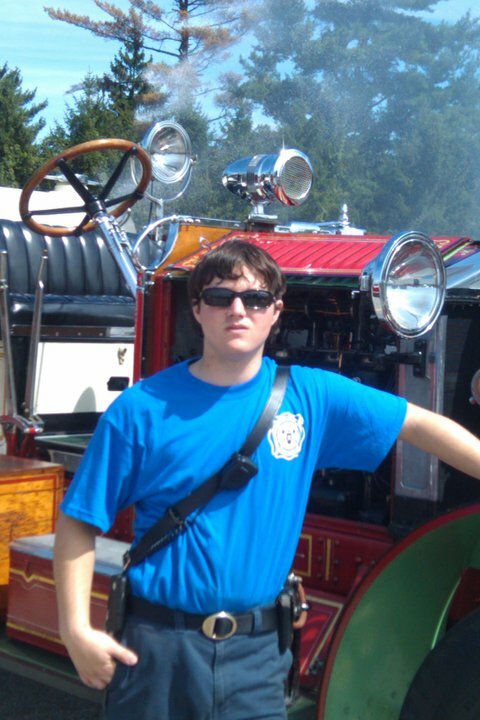 On Scene: You & A Review: Meet Sam, Volunteer EMT. You & A Review: Meet Sam, Volunteer EMT. I have shopped with TheFireStore.com for about a year and a half now. TheFireStore seems to have very competitive prices, as well as excellent customer service....especially at trade shows. I have purchased and used the trauma shears, a rescue knife, a reflective jacket, and an LED penlight, which are almost always used on all calls. I love the penlight and it was a good price for it, too. I can't say for sure that the Game Sportswear Commander three-season high visibility reflective jacket has saved my life, per-say, but it does increase my visibility and allows me to be safer on the scene. The trauma shears are also great, very tough and make my job easier. Thank you, Sam, for sharing your experience with some of our products and our customer service!